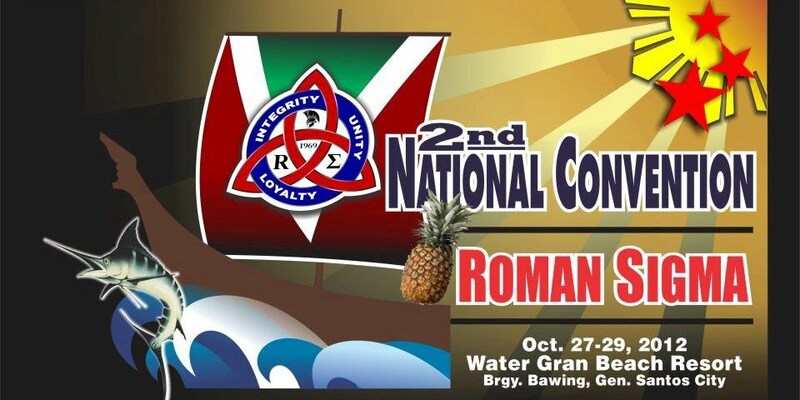 Surigao City, the City of Islands Adventures, will be the venue of the 3rd Roman Sigma National Convention on September 19 - 21, 2014. 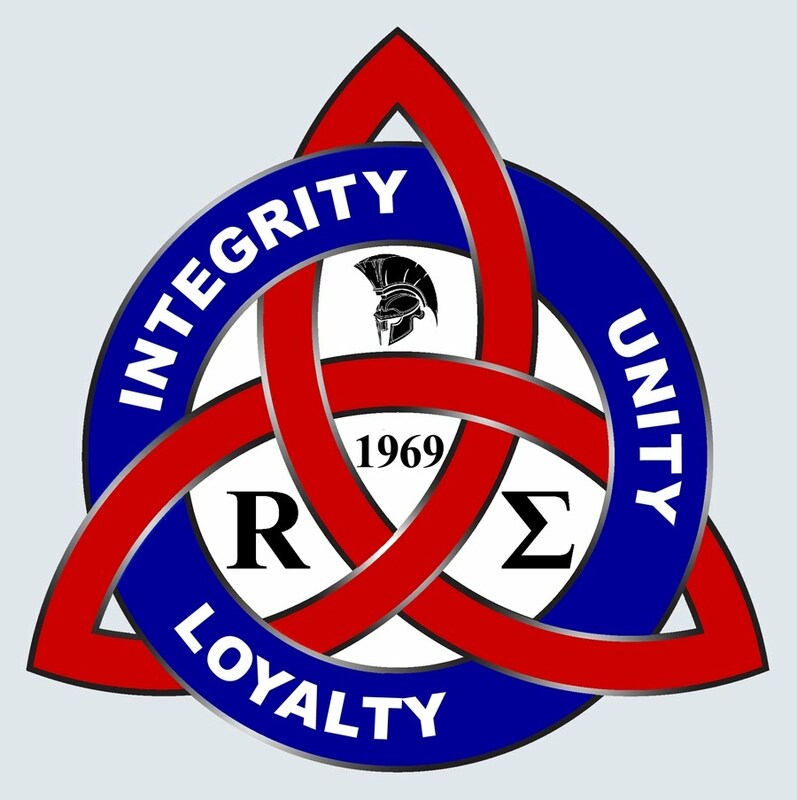 The biennial gathering of Romans from all over the world will have a theme: "Roman Sigma Transformation in the Social Era." The transformation of the organization is in consonance with the No Hazing Policy and the reforms necessary for the fraternity/sorority to become more responsive and more relevant to the changing nature of higher education worldwide. The convention will be attended by alumni and student members from the different councils and collegiate chapters nationwide. The Caraga Region councils will be hosting this event. Interested members are advised to connect with the organizing committee and read the advisories on Facebook as well. Advanced registration will be facilitated at the website and payment of sponsorship and solicitation will be facilitated through the different designated bank account/s. For further queries, members may email ramilsanchez@gmail.com or call 09177064698 / 09328558320.